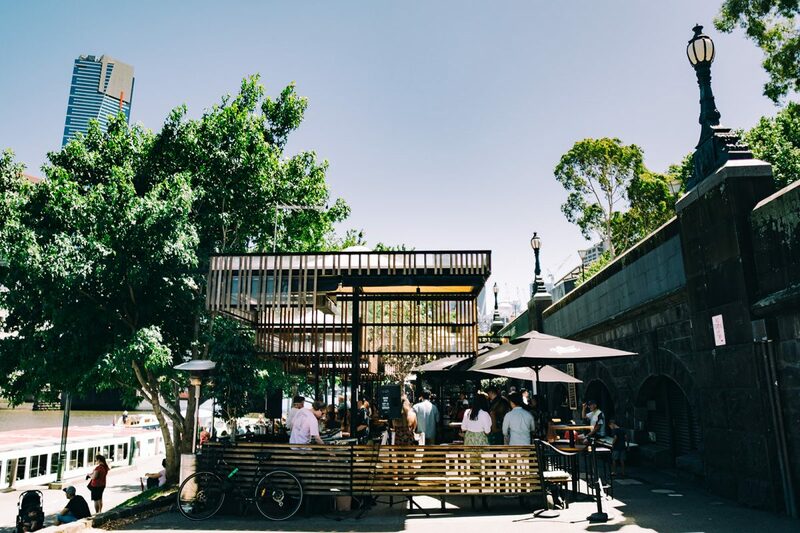 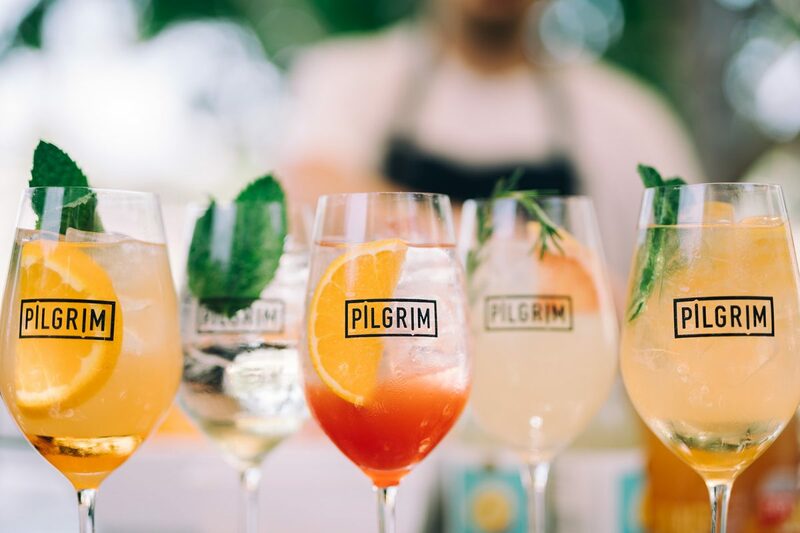 The ultimate pre-drinks session, Pilgrim Bar hosts a fortnightly Spritz & Snack Party on Saturdays from 2-6pm, showcasing an all-Australian menu of food and drinks, local DJs overlooking the waterfront near Federation Square. 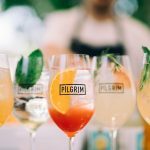 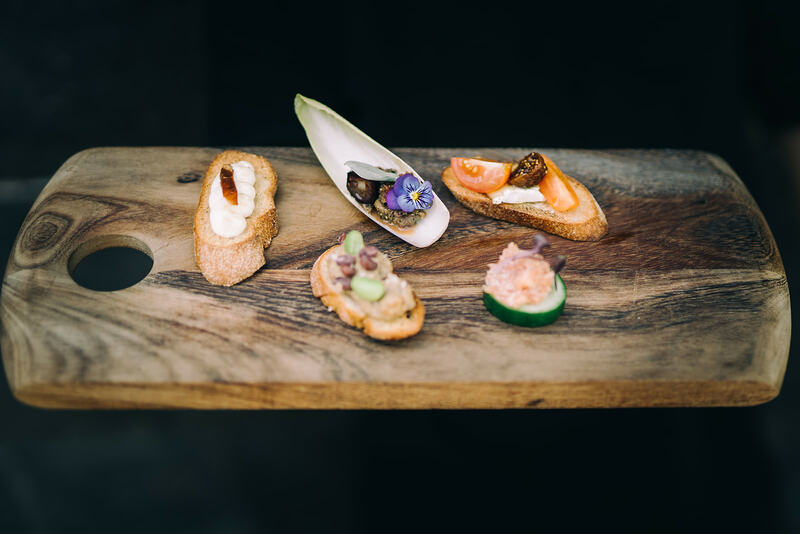 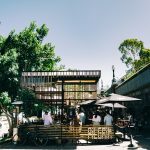 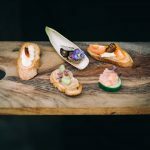 The menu will rotate and feature all-Australian charcuterie, mini bites, and small shares, alongside a rotating selection of refreshing spritzers from a pop-up Spritz Bar. 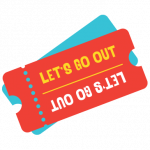 It’s $25 per person – crazy good value for money.